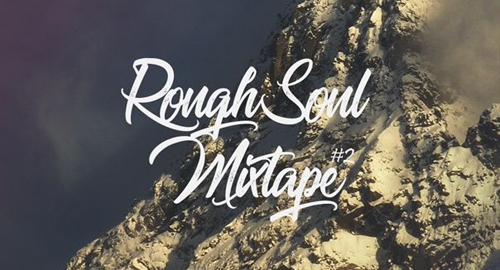 The RoughSoul Mixtape goes into the 2nd round. After the first mix of the soulful Liquid Drum & Bass was in the foreground, Part 2 gets a bit rougher. The combination gives the mixtape its name. The half-hour set is shaped by the new productions of Alibi, Break and Dawn Wall.